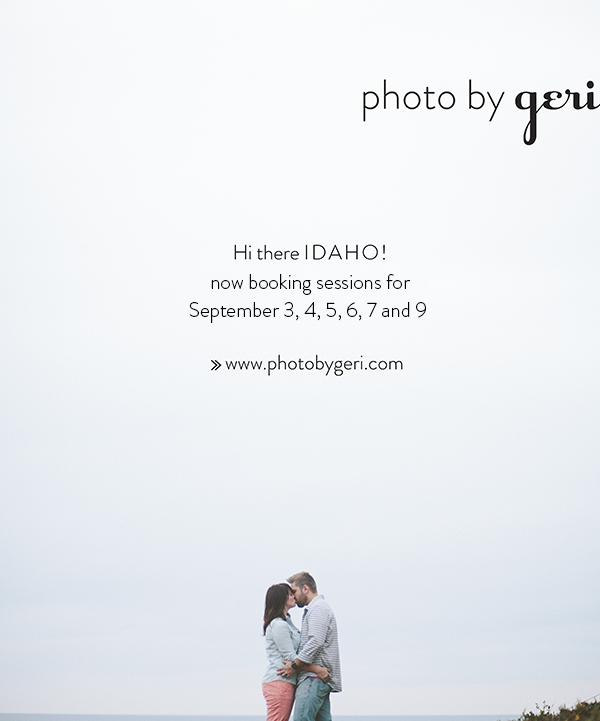 me and him: photo by geri: IDAHO availability dates! photo by geri: IDAHO availability dates! Visit www.photobygeri.com to contact me or email me at geriegbert @ gmail . com to book a date!